Most local distribution cables in towns and cities are buried underground with other services as it is practical and desirable to install them away from public access and out of sight. However, cable faults are one of the main causes of power outages. So what happens if an underground cable develops a fault? It’s likely that the fault will trip the protection devices and one or more customers will lose power. 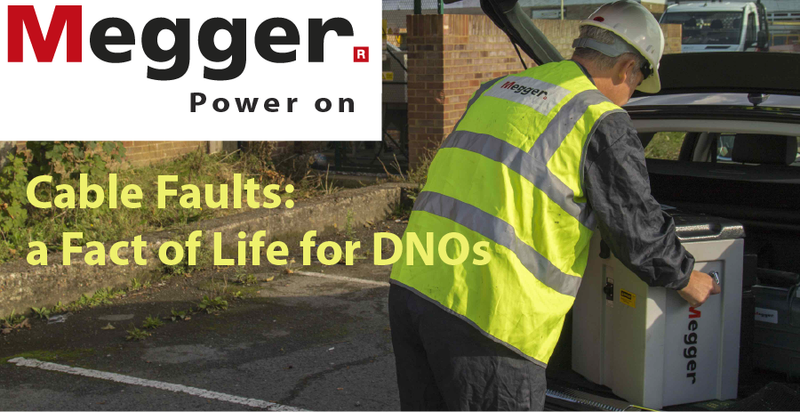 The power distribution utility turns into a race against time to find and repair the fault so that the customers can have power restored, and the utility isn’t penalised heavily for loss of supply. But where is the fault? The cable may be many hundreds of metres or even kilometres long. It is therefore invaluable to have a fault locator that can tell the engineer the distance to the fault and pinpoint its exact location in the field. Otherwise it’s down to digging lots of trenches to find the fault – which, of course, is disruptive, time-consuming and expensive. 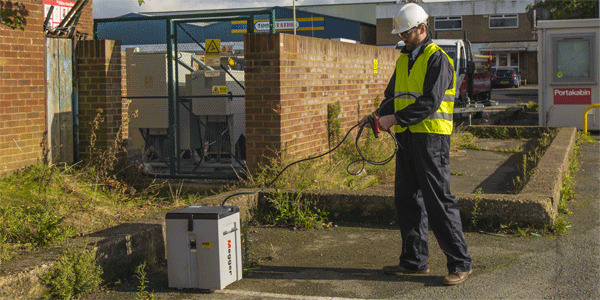 To tackle the challenge of finding cable faults quickly and accurately, many power distribution utilities use the Megger EZ-Thump cable fault locator as part of their first response. It’s a quick and relatively low cost method of finding cable faults on the distribution network. In the event of a cable fault, the battery-powered EZ-Thump and a Digiphone pinpointer can easily be taken to site in the boot of a car. The EZ-Thump is small (36 x 39 x 50 cm) and is the ideal first step in finding a cable fault. If the fault can be found quickly, it can be rectified and the power turned back on with minimal expense and with minimal disruption to the customer. This time saving alone will effectively pay for the unit within a few uses.